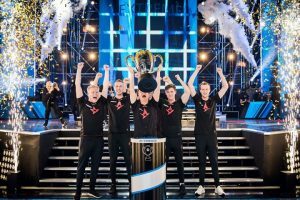 The fourteenth Counter-Strike Global Offensive Major, IEM Katowice 2019 has concluded with Astralis emerging as the Grand Champions of the event. The Danish powerhouse faced the young, up and coming Finnish side Ence Esports for the trophy and Major title. Astralis continued their dominating run and destroyed Ence 2-0 to win the trophy with relative ease. With this Major victory, Astralis becomes the 2nd team ever to win 3 Majors. Astralis also became the 3rd team to win back to back Majors after Fnatic did the same in 2015, by winning the IEM Katowice 2015 and ESL One Cologne 2015 Majors back to back and the current Made in Brazil team, who won the MLG Columbus 2016 Major and ESL One Cologne 2016 Major back to back. What sets Astralis apart from every other team is that they are undoubtedly the very best team to ever play any version of Counter-Strike. 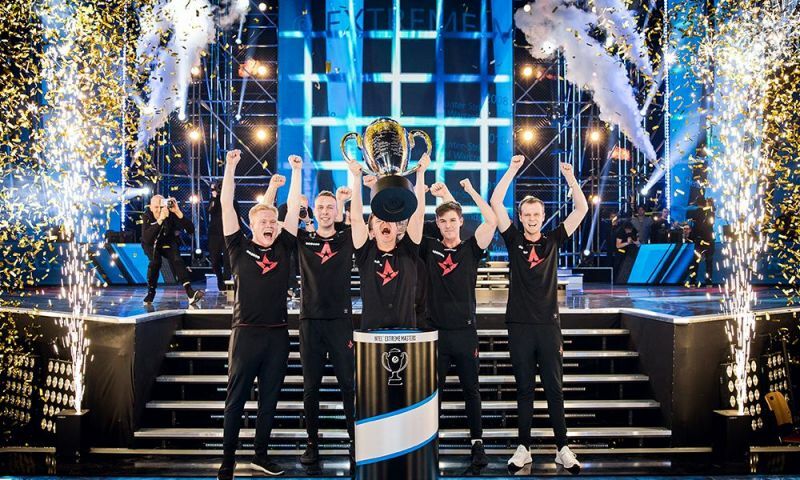 Ever since winning the FaceIt Major, Astralis participated in 7 tournaments and won 5 of them. They finished 2nd in one and were eliminated on a technicality on the other. 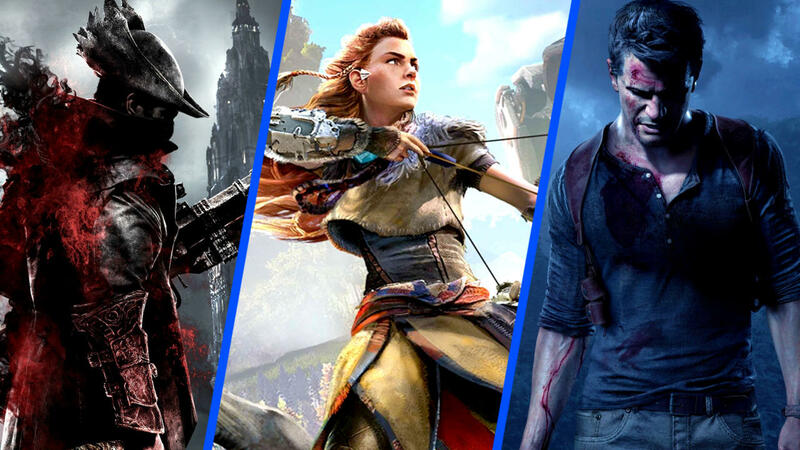 Never has the Esports world seen such a dominating run. Ence and Astralis began the map veto by removing their Nuke and Cache respectively. Ence opted to play on Train and Astralis chose Inferno. Finally, Overpass was left over as the decider. The crowd was hot for Ence as they began strongly on Train. Ence got the pistol win and the follow up round but Astralis bounced back stringing 3 rounds in a row before losing an Ence force buy. Astralis would only allow Ence just one more round and finish their CT side with an 11-4 lead. Ence would mount a comeback in the second half as they managed to get the score to 11-14 in favor of Astralis. But Astralis quickly shut them down and took the first map 16-11. The second map, Inferno was a lot more one-sided. Astralis, starting on the T side, took the first 10 rounds without much competition. Ence got their first round on the board making it 10-1. But Astralis closed the half at 14-1. The match was all but over as Ence won the pistol of the 2nd half and the following 2 rounds. Astralis then fought back and took the match and the Major 16-4. With this victory, Astralis shuts down any argument as to which is the greatest CS:GO team in history. Without a doubt, Astralis is now the greatest of all time.